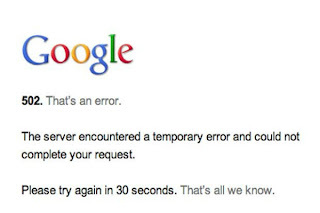 Google have blamed the disruption of 170 million Gmail users on a faulty update. 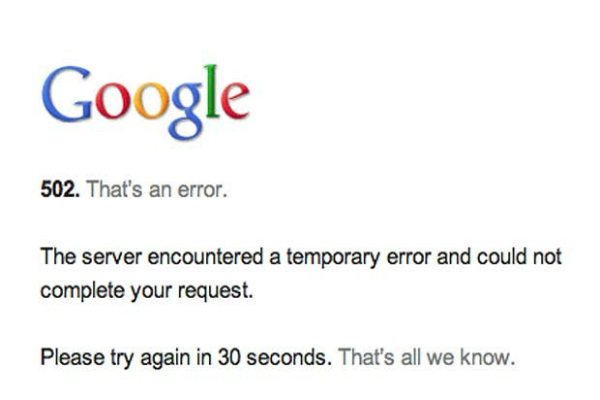 Google have since apologised. The problem had been traced to a bug in a routine update to its load balancing software. The update had detected that some data servers were offline so triggered a failsafe mechinism which is designed to stop all google services from being cut off. Google engineers have corrected the fault in the load balancing software now but they are changing the way they introduce new updates to avoid similar problems arising in the future.